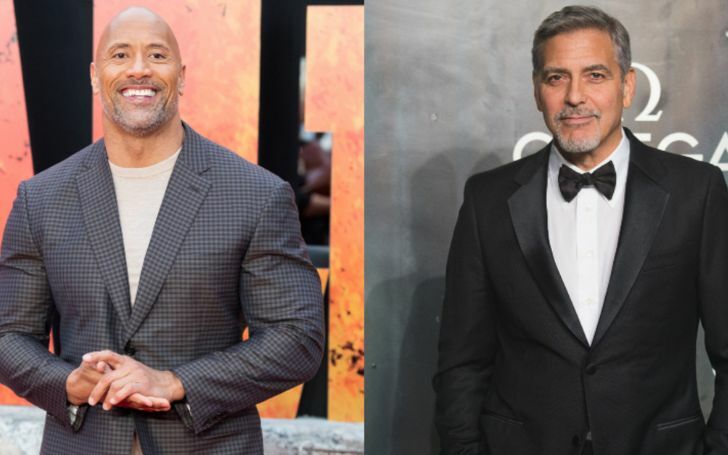 George Clooney has returned to the top 10 annual Forbes list, making him as the highest paid actor in the world overcoming mighty, 'The Rock'. After a grand accumulation of $238 million in pretax earnings between June 2017 and June 2018, the American actor, filmmaker and businessman George Clooney lead his way to the number #1 spot in 'The Highest Paid Actors In The World'. The last year's Highest Paid actor, former WWE superstar Dwayne 'The Rock' Johnson stands with $124 million with an interval of $114 million, Johnson leading with almost double revenue. As reported by thedrinkbusiness, the reason behind George net-worth is thanks to his big amount of tequila sales revenue. As reported, he made $233 million to $239 million from his liquor brand called 'Casamigos tequila'. So, the 57-years-old should thank his Casamigos brand for such a tremendous paycheck despite not being featured in films since 2016's, Ocean's 8. Nonetheless, the movie was a blockbuster hit which carried a huge surplus amount of $408M million worldwide. 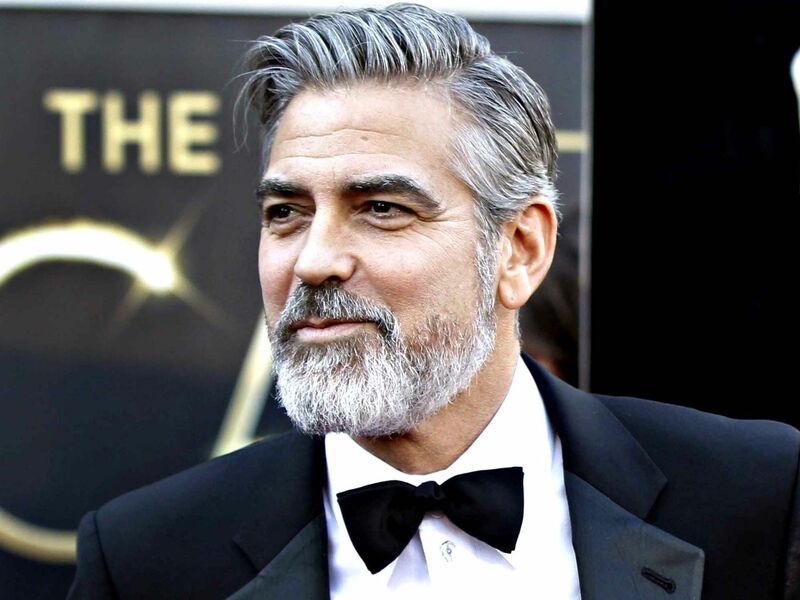 The 57-years-old Clooney recently launched his own produced and directed series related to the U.S. Air Force bombardier inWorld War II aired recently from May 17, 2019. Which is also expected to acquire a fine revenue. Coming to the Hollywood star Dayne Johnson, he is now marked at the #2 position. He was able to acquire this huge amount of money from his hit movies like Jumanji: Welcome to the jungle and Rampage which helped him to accumulate the earning of $544.2 million at the global box office. 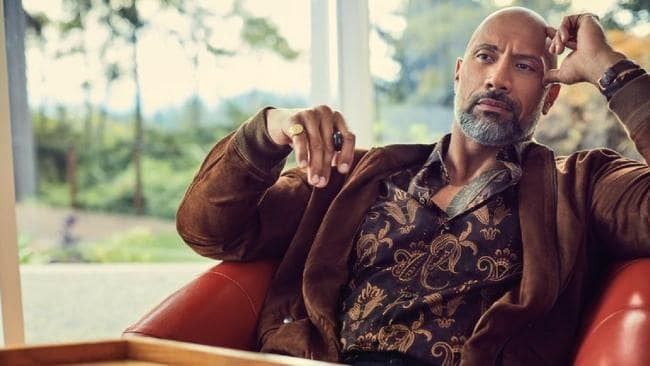 At the moment, the Rock is coming up with some big projects such as Fast & Furious: Hobbs & Shaw, Jumanji 3, Jungle Cruise can help Rock retake the throne again. Despite being No. 2 on this rundown, and not being associated with some of the best Hollywood franchises such as Marvel, The Scorpion King has definitely made his way differently than many. Rounding out the rest of the list our Ironman, Robert Downey Jr. came at the number 3 spot. His earning is estimated at around $81 million with Chris Hemsworth following him with $64.5 million.